We all LOVE Olly's moves... and he's been rocking them happily for the past five years! Olly Murs' Amazing Journey: From X Factor Hopeful To XF Host! 9. 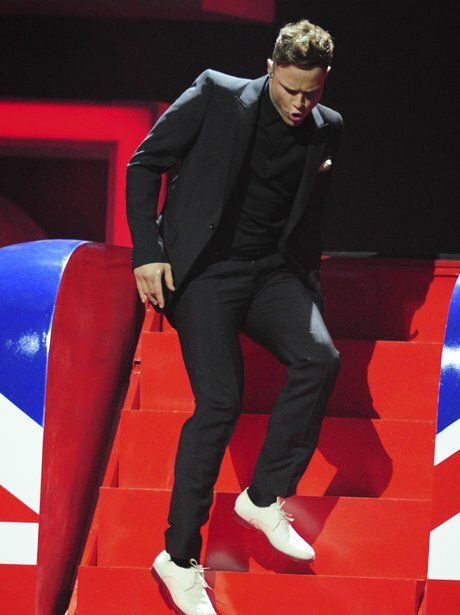 We all LOVE Olly's moves... and he's been rocking them happily for the past five years! See the full gallery: Olly Murs' Amazing Journey: From X Factor Hopeful To XF Host!